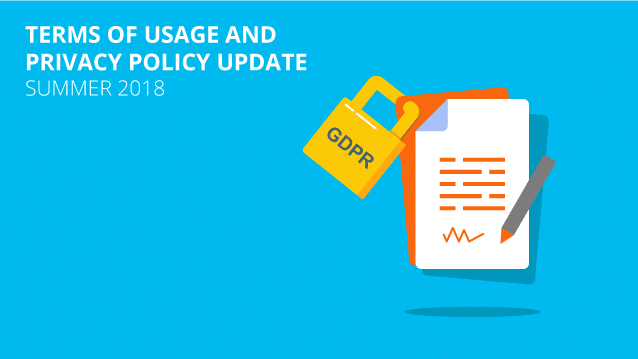 If you’d like to learn more about the changes we’ve made to make GDPR compliance easier for you and us you can find that in our recently published blog post – GDPR, Geniuslink & You. And if you are really curious about how we foresee GDPR affecting intelligent link management as a whole then I’d encourage you to check out another recent blog post – GDPR + Intelligent Link Management – What You Need to Know. The biggest update to the Terms of Service is the inclusion of a “Data Processing Addendum” – an outline of the responsibilities each of us has around ensuring proper compliance with GDPR. We also included a section to identify the types of information collected when someone clicks on a link. Finally, a section outlining your data controller obligations was also included to help clarify who is responsible for what with regards to data. Privacy Shield ready – While we were previously set up for Safe Harbor, the predecessor of Privacy Shield, we needed to update a number of sections to get our Privacy Shield certification. Joint Controller – We’ve also established ourselves as a “Joint Controller” in regards to most situations with our clients.